This one is as fresh as they come--a piping hot Oliver track made just yesterday. 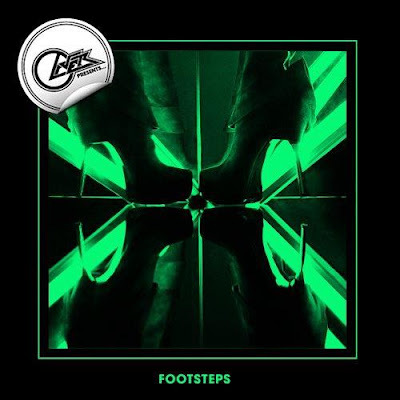 'Footsteps' pushes the Oliver sound into a much more housey space (dare I say...disco?) and the result is one hell of a club anthem. When it comes to being consistently awesome Oliver is pretty much untouchable.